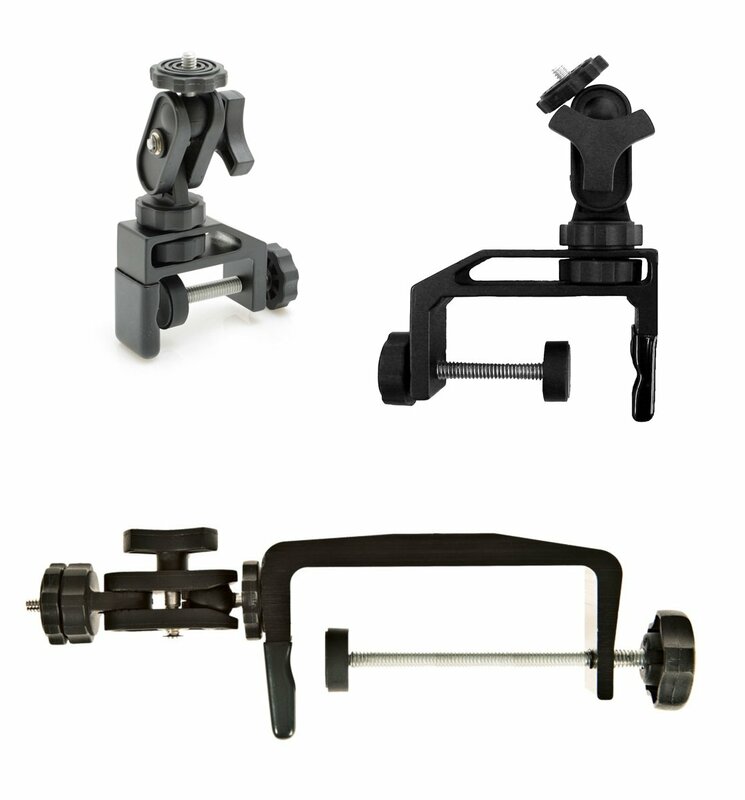 Over the last few months I’ve had the opportunity to try multiple bicycle handlebar mounts for my GoPro Hero3. Not that I wanted this opportunity, but it turns out that most mounts don’t work that well. It was easy enough to mount on the bike, but to get the finger screws to stay tight while riding so that the camera would stay upright, I had to break out a screw driver to tighten down the screws. 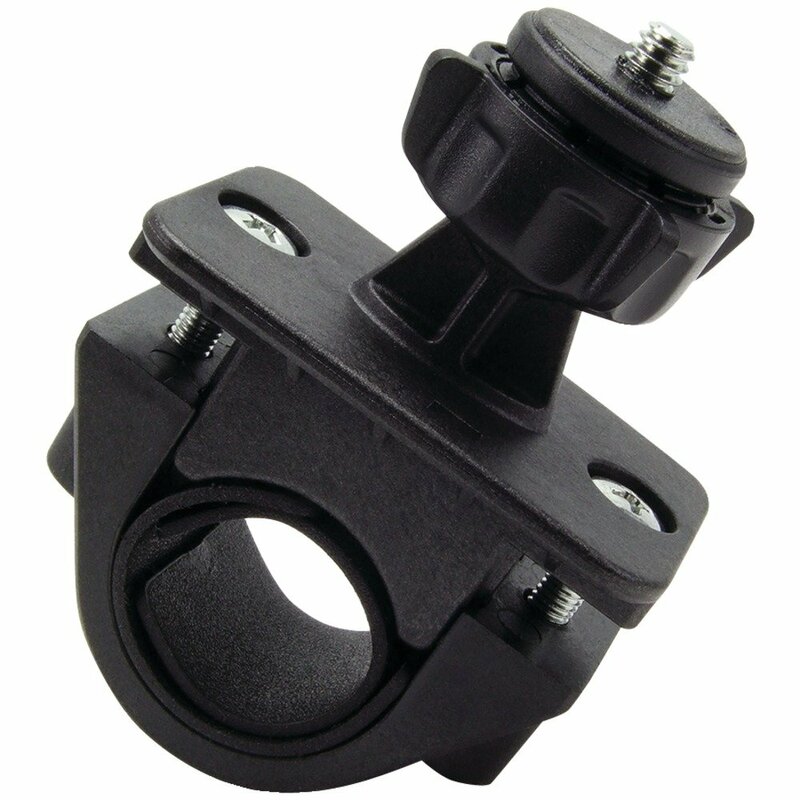 The mount also did not allow for any amount of side to side swivel, the camera could only be mounted straight ahead. 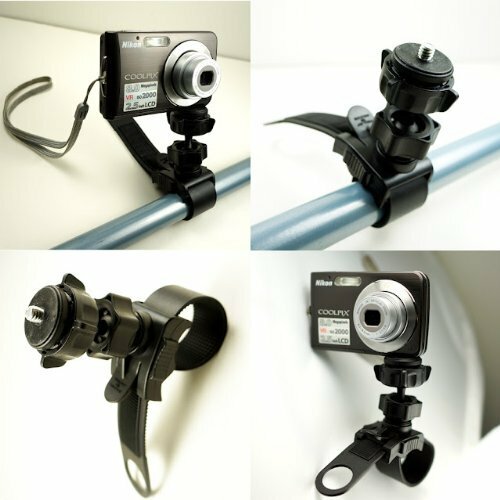 I used it to mount the camera so that I could take some video on my mountain bike and then rode with it on my road bike twice. On that second road bike ride, the mount snapped and I ended up returning it. 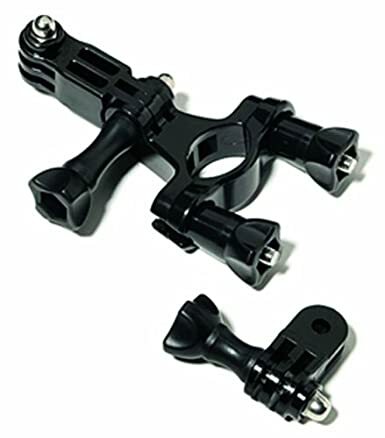 Next I ordered the Pedco UltraClamp Assembly for Cameras, Scopes and Binoculars. This mount was very easy to install and allowed the camera to swivel which I found very important. It requires the tripod mount for the GoPro in order to attach it to the camera. However, it was very large and the camera sat very high above the handlebars which I wasn’t too crazy about. On my first ride out with it on my road bike, the set screw that keeps one of the swivels in place kept unscrewing. There was no way to keep it tightened other than by hand screwing it and I was not capable of tightening it enough. I ended up returning it. Then I tried out the Arkon handlebar mount. It seemed like a decent mount. Much more compact than the last two and still allowed me to swivel the camera side to side, which I liked. It also requires the GoPro tripod mount. However, it just is barely too small to fit around the handlebar on my road bike. It does fit the mountain bike handlebars so I held on to this mount since it was rather inexpensive. I have yet to try it out. I’ll update this post once I take it for a spin on my mountain bike. This mount is nice because the strap mechanism can fit around many different parts of the bike. It’s rubberized so it doesn’t damage the finish and also stays in place for the most part unless you are doing a lot of bouncing on a terrible dirt road. I’m not sure that I would try it on my mountain bike because I don’t think it would stay in place. The two different swivel points provide for a wide range of camera positioning options but it is impossible to actually swivel the camera while riding, at least for me. I have to stop and loosen the upper screw in order to reposition the camera, but it’s better than nothing. This mount also has to be used with the GoPro tripod mount. I first had trouble with getting the tripod screw on tight enough so that when I loosened the upper mount screw, I was really just loosening the tripod screw. Now that I figured that part out, this mount has worked well on four rides for me. Hopefully it’s a keeper.